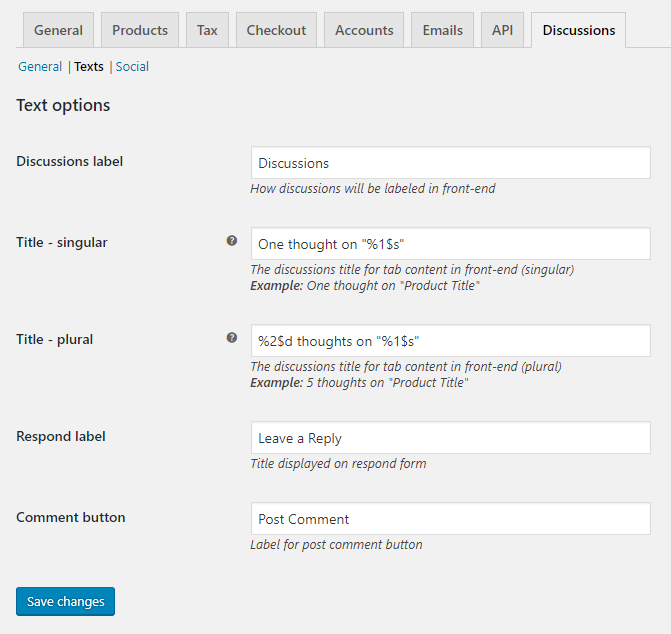 Creates a discussions tab for WooCommerce products. 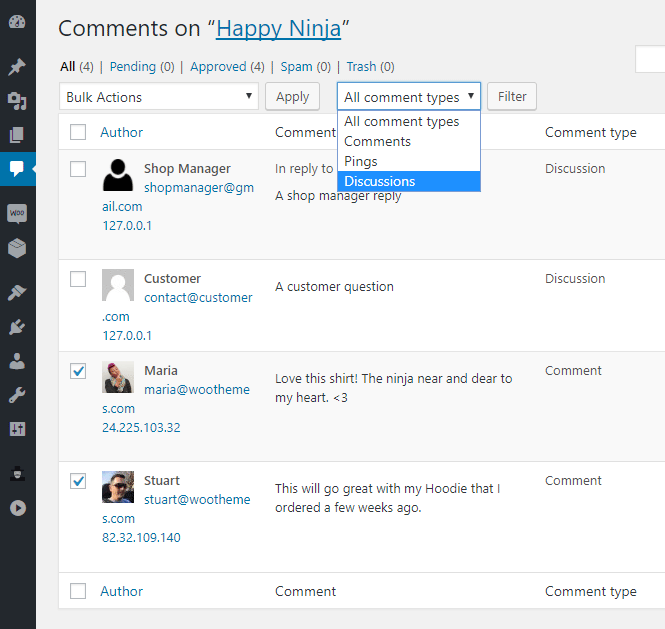 This plugin is a premium version of free "Discussions Tab for WooCommerce Products" plugin. 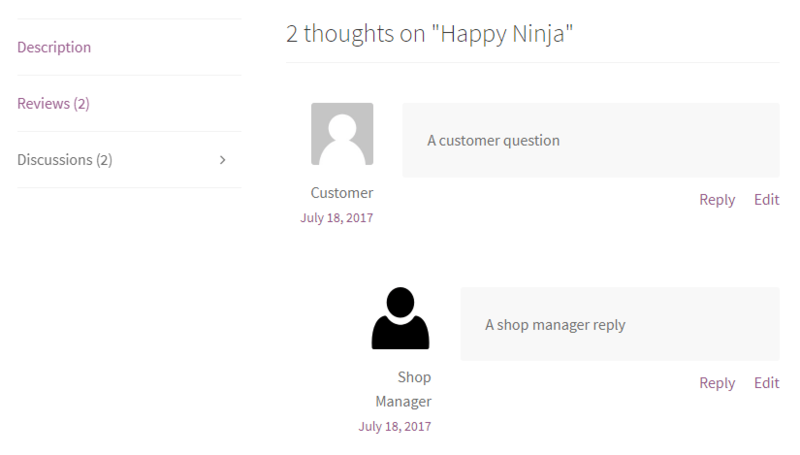 Allow customers to ask questions about your WooCommerce products by including a Discussions Tab on the product page. 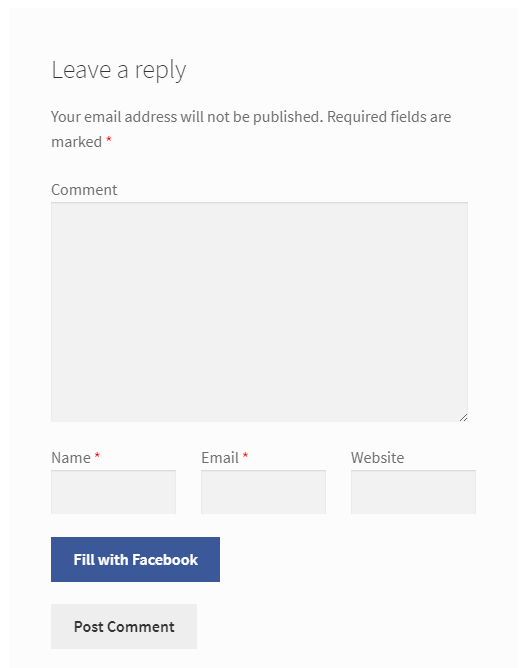 Let your customers auto fill their names, e-mail and even get their Facebook profile picture with just one click. 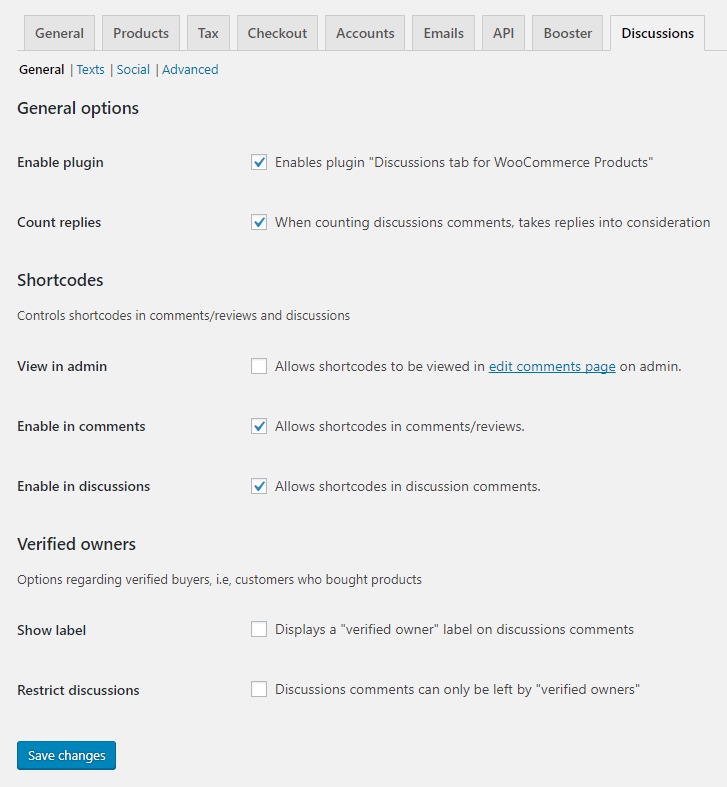 In the general section you can choose to count replies or not, enable shortcodes inside comments and to allow comments be posted only by verified owners. Translate the plugin according to your needs on the texts section. 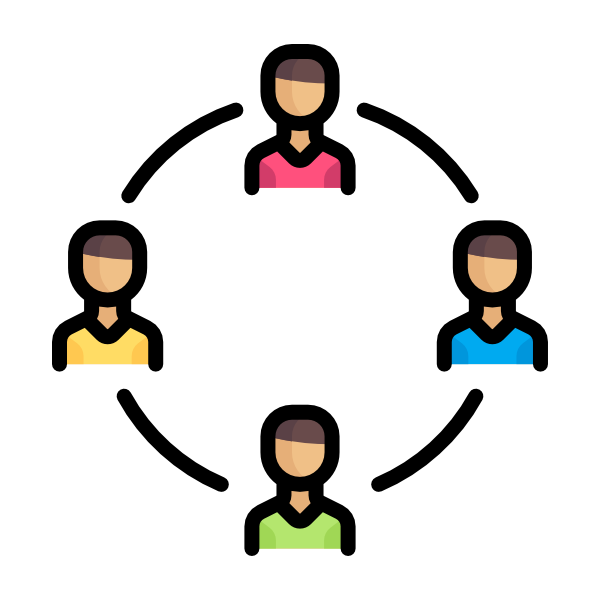 Use social networks like Facebook at your favor. Let your customers auto fill their names, e-mail and even get their Facebook profile picture with just one click. 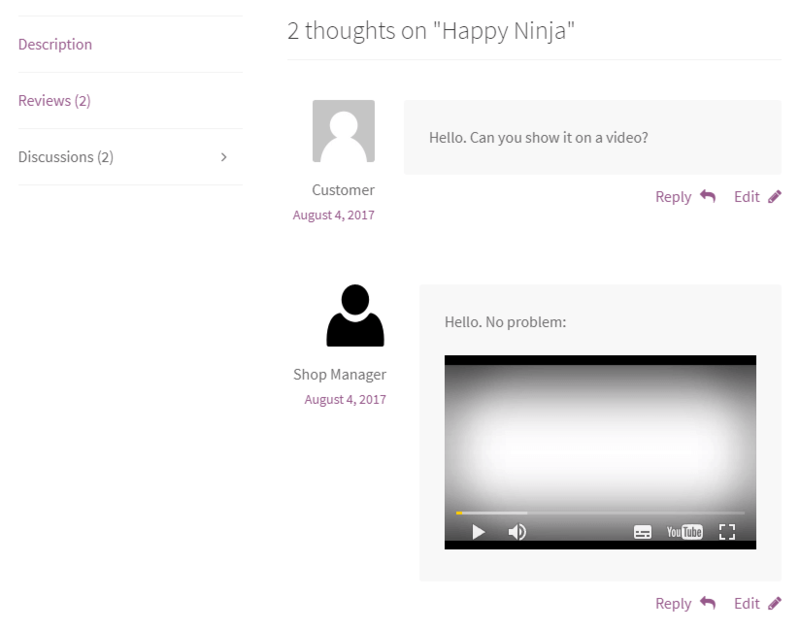 On the comments page, convert your native WooCommerce reviews to discussions if you want, and vice-versa. 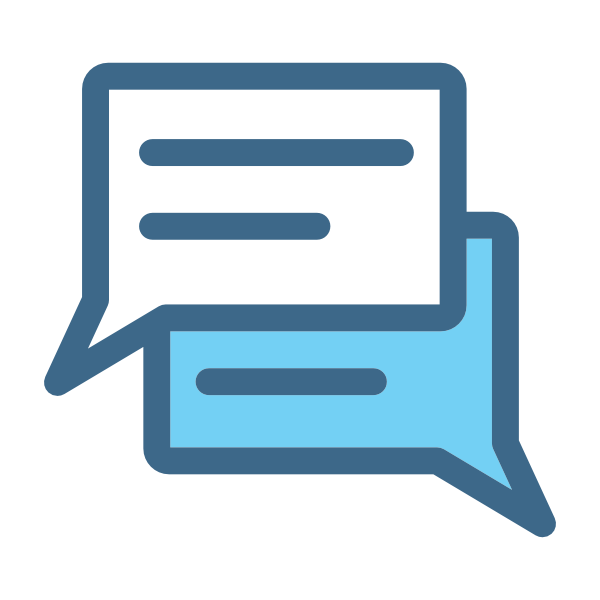 On the comments page, filter your discussions comments if you want. An example of a video shortcode in a discussion comment. 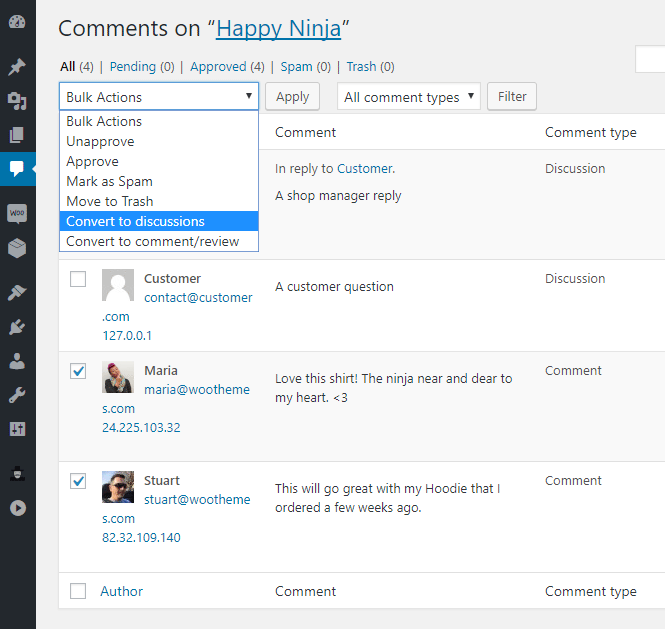 Be the first to review “Discussions Tab for WooCommerce Products” Click here to cancel reply. * Create a tip for "verified owners label"
Download plugin's zip to your computer (you will receive an email with download link, or you can always download the plugin from your account). 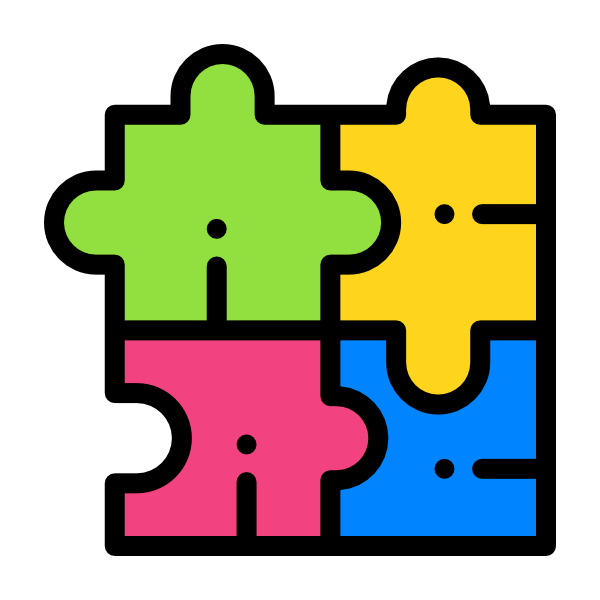 Go to Admin Dashboard > Plugins > Add New > Upload Plugin and browse for downloaded zip file. If plugin is successfully installed - you should see it added to the Plugins list. 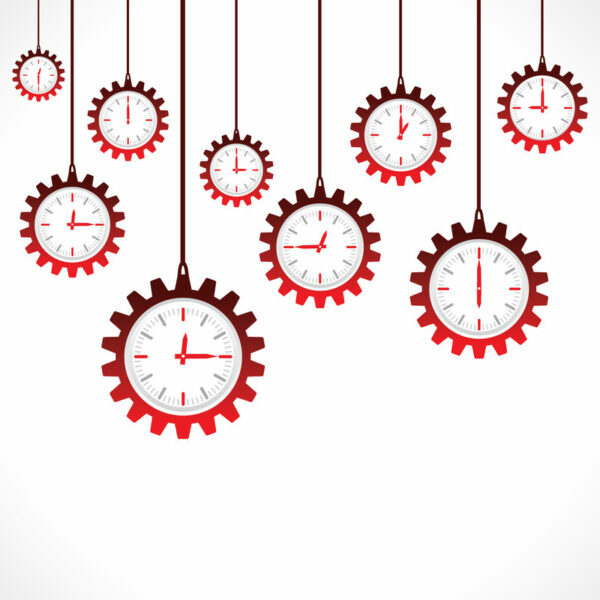 Product Time Countdown for WooCommerce$9.99 Sale!